Have you ever wanted to lower the bad bugs around you. This year, I am trying Marigolds. This entry was posted in blogging, News and tagged marigolds, mosquitos, postaday on April 8, 2015 by HTC_admin. Have you noticed how difficult it is to find food for camping, survival, boating, or just to keep a meal around for a night when the power goes out? I finally found an okay beef stew by Mountain House. The beef stew tasted great. And I would give it 4 out of 5 stars – it was still a little tougher than I would like. So: Great taste, texture okay. I tried another rice package, Uncle Ben’s Teriyaki Style Ready Rice, not good texture. And it did NOT taste like Teriyaki. This entry was posted in blogging, News and tagged boating, Camping, Food, Survival on April 5, 2015 by HTC_admin. What should we do about cruise ship sewage? I hope you enjoy the out doors, but can we still enjoy most of our ocean? Quartz story, 1 billion tons of sewage dumped into our oceans, mostly untreated. How should we deal with the huge amounts of sewage? Or, should we wait until there is an outbreak of something from this and then panic? This entry was posted in blogging, boat, News and tagged environment, Pollution, postaday on December 10, 2014 by HTC_admin. There are different measurements for large ships. And there is a slightly longer series of ships – the Maersk Triple E Series. 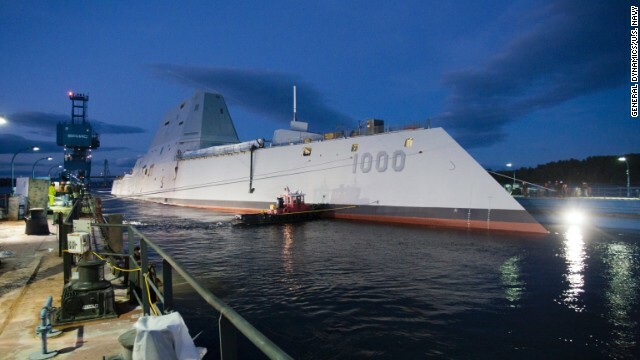 And even though the Schelte is more than twice as large as the Maersk ships, or the largest US aircraft carriers, it still cost less than the infamous new US Navy Destroyers. Those destroyers are probably less than one fourth the size. And they cost way too much. Will large scale ships help us build better small private boats and ships? This entry was posted in boat, News and tagged Maersk, Ship, Triple E, US Navy on December 2, 2014 by HTC_admin. Is a plastic kayak the best way to float your boat? Okay, I am thinking about a different plastic than you may be thinking of. This entry was posted in blogging, boat, kayak on November 15, 2014 by HTC_admin. Now, I must rely upon others. So, someone out there might prove me wrong and point out another canoe yawl as the first. Advertisement, Sheila is for sale. I will correct the latter link. The 6′ 9″ beam pointed out in the advertisement sounds more reasonable than the 16’9″ in the pdf. Canoe yawls fill the gap between sailing canoes and full yachts. Yes, there are longer canoes, and there are smaller yachts, or the pocket ship. But, what would you look for in a small(ish) cruising yacht? This entry was posted in blogging, boat, canoe, kayak, News and tagged sailing yacht on April 6, 2014 by HTC_admin. Is the Expedition Rowboat too big, or too small? Have you looked at the Expedition by Angus Rowboats? They have an interesting claim to fame, they row everywhere. 18 feet long, 85 pounds, 35 inches wide. Is that too big for a rowboat? Or, is it too small to sleep in? This entry was posted in blogging, canoe, kayak, News and tagged Angus rowboats, Expedition on March 29, 2014 by HTC_admin. 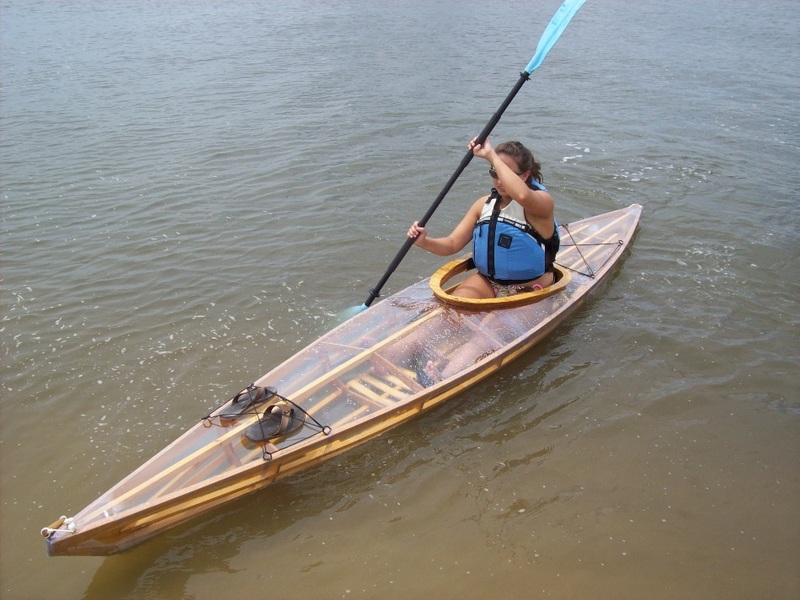 As you look at kayak designs, canoe designs, and decked canoe designs; several designs and designers rise to the top of the list. Of all of those, I doubt any of them design better than Gary. I have not met Gary, except through his writing. But, I was impressed by some of the things he wrote. He wrote about the history of outrigger canoes; the advantages and disadvantages of weight; the advantages and disadvantages of the outrigger; etc. And he didn’t seem to be focused only upon the profit he could make. In other words, he was approachable. His Wa’apa design is a favorite for many people. But, Gary offers more than just great boats which have stood the test of time, he also works with others to help the Philippines recover from the devastating Typhoon. People who help others are always better than those who do not. This entry was posted in blogging, boat, canoe, kayak, News and tagged Gary Dierking on March 21, 2014 by HTC_admin. I know this is a challenging statement. But, I think a better kayak can be built. And I think a great kayak would be closer to a decked canoe than a traditional kayak. A great designer I know lives in New Zealand, and most of his designs are for open water. Kayaks themselves are great and fun. But, they are designed to be wet and carry little weight, which is why we think there should be a better kayak. More fun, less wet, and carry a little more weight without sacrificing too much performance. This entry was posted in boat, canoe, kayak on March 20, 2014 by HTC_admin.